We at Senior and Disability Action remember the many wonderful people who helped build our organization and our movement and who have passed away. We hope to honor their legacy through our work. SDA is devastated by the death of one of our members, Ms. Lurilla Harris, 86. Lurilla was coming to the SDA meeting on Thursday June 9th, when she was hit by the same Paratransit van that had just brought her to the Unitarian Universalist Church for the meeting. Lurilla was a wonderful presence at our meetings and at our events. She was also very active in the community, attending city wide pedestrian safety meetings, and speaking her mind when she was so moved. Lurilla used a walker, and if you asked her if she needed anything, her response was always, “Yea, chocolate?” Lurilla was a long time participant in Senior Action Network, and now SDA. She was also involved with the Gray Panthers. She had been a proofreader and lead a very interesting life. Lurilla has one son. Remembering Dr. Harrison Parker, D.D.S. We mourn the loss of Dr. Parker, or Harrison, as we knew him. He died at his home on April 17th, 2016. He was 88. 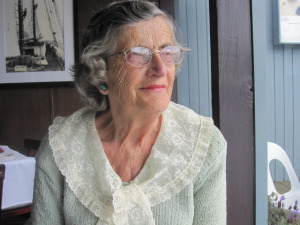 Harrison was one of the early members of Planning for Elders, and was on the board of directors there, as well as at SDA in the beginning. Harrison made anyone he encountered feel good just to be alive. He had that kind of infectious positivity. Harrison always had a smile on his face and a joke to share. But he was also an activist and joined many of the actions of HAT. He had a lot to offer our organization and the community. His presence will be sorely missed. 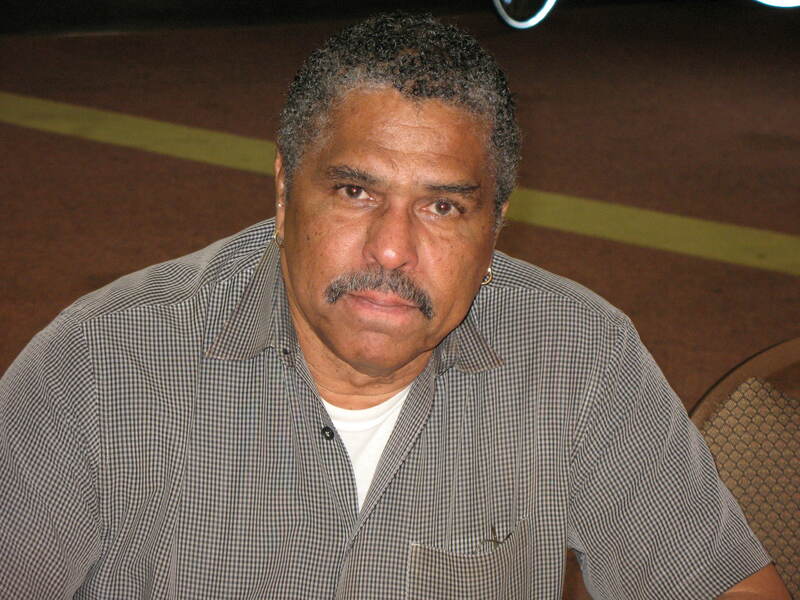 Our community mourns the loss of Ted Gullicksen, a powerful tenant rights ac tivist and the longtime director of the San Francisco Tenants Union. Ted died in his sleep on October 14, at age 61. Ted inspired, educated, and motivated many of us to get out there and fight. We mourn the loss of Vera Haile, a lifelong advocate for immigrants, seniors, and people with disabilities in San Francisco. 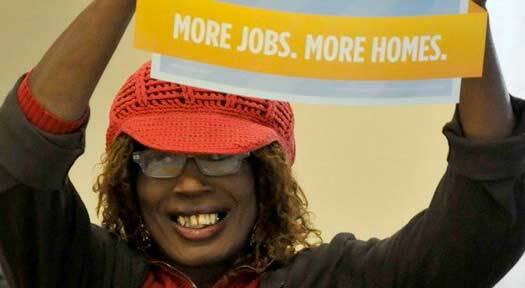 She was a beloved member of our community who stood up for justice for all. We mourn the loss of Carl Bloice, longtime board member of Senior and Disability Action and previously Senior Action Network. 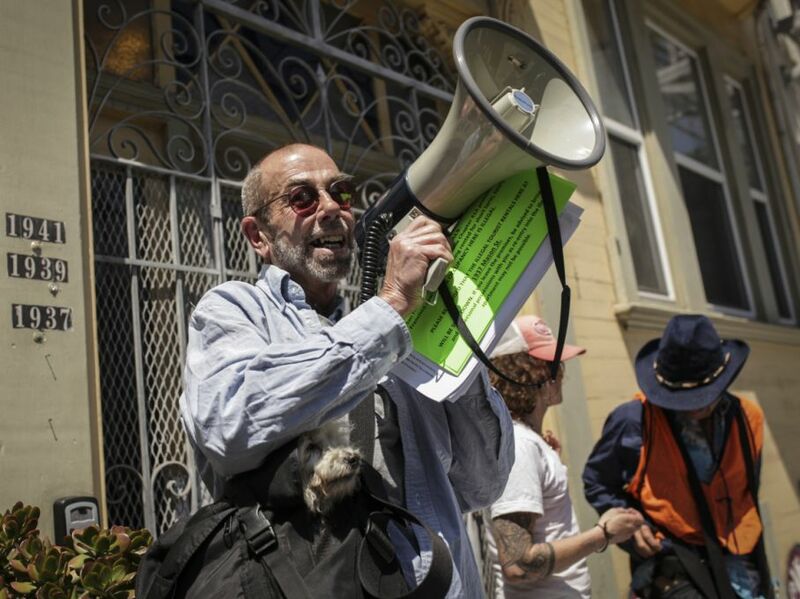 Thank you, Carl, for your many years of service and support to our organization, your insightful writing, and your many contributions to the progressive movement in San Francisco and beyond. We will miss you. We mourn the loss of Milton Funchess, who passed away on December 17, 2013 at the age of 92. Milton was a dedicated and fierce supporter of workers’ rights and social justice. He was one of the founders of Senior Action Network (which merged with Planning for Elders to become SDA). He was a longtime member of Unite Here Local 2, a delegate to the Labor Council, and the President of the Council’s Federation for Retired Union Members. Milton was also a great cook – owning several restaurants in the Fillmore area, back in the day, as well as one in Guam. He loved to dance and was a faithful member of Glide Memorial Methodist Church for over 50 years. He will be sorely missed.